US President Donald J. Trump assured the leaders of the Baltic states — Estonia, Latvia, and Lithuania — at a White House meeting on April 3 that no one has been tougher on Russia than him. Hours later, he was almost upstaged by his outgoing National Security Advisor Lt. Gen. H.R. 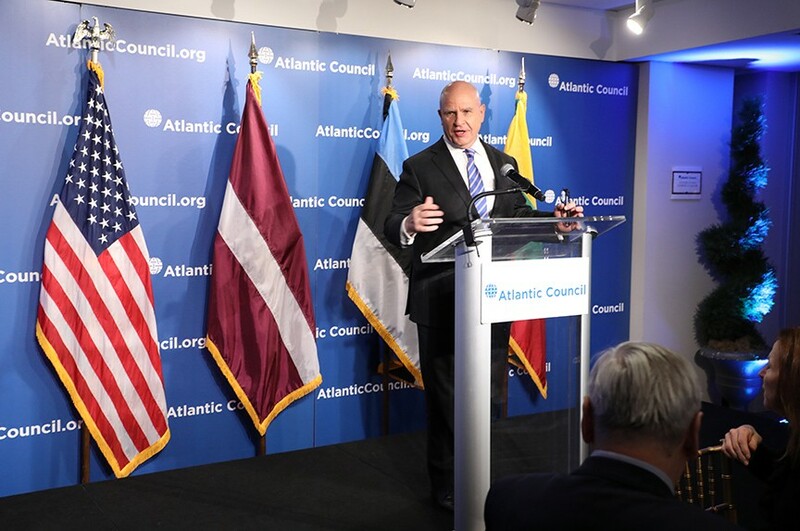 McMaster who delivered a blistering rebuke of Russia in remarks at the Atlantic Council. McMaster said that the West has “failed to impose sufficient costs” on Moscow for its aggressive behavior that has ranged from cyberattacks to near-fatal poisonings. Those prospects would seem bleak given McMaster’s assessment. The Trump administration has concluded that Russia was also responsible for massive cyberattacks — NotPetya and an attack on critical US infrastructure, including the energy sector. 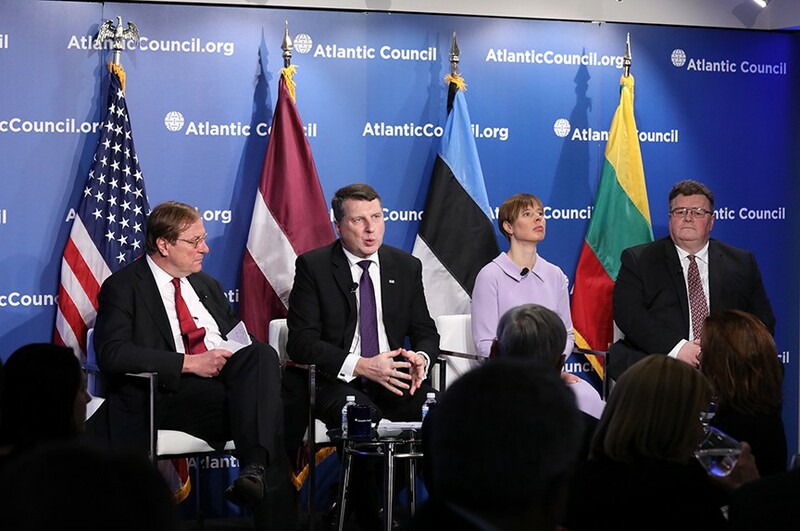 These four areas, he said, are: counter Russian cyber warfare by integrating military, political, and informational instruments of power; invest in cyber infrastructure; share burden of defense, which means all NATO nations must honor the target of spending 2 percent of the GDP on defense; and realize that “all of our actions depend on preserving our strategic confidence.”In an earlier panel discussion, the leaders of the three Baltic states — Estonia, Latvia, and Lithuania — said that they would like a “long-standing” US troop presence in their region to help them stand up to the threat posed by a revanchist Russia. In 2017, Russia conducted a massive and provocative military exercise — known as Zapad — that involved by some estimates up to 100,000 troops.